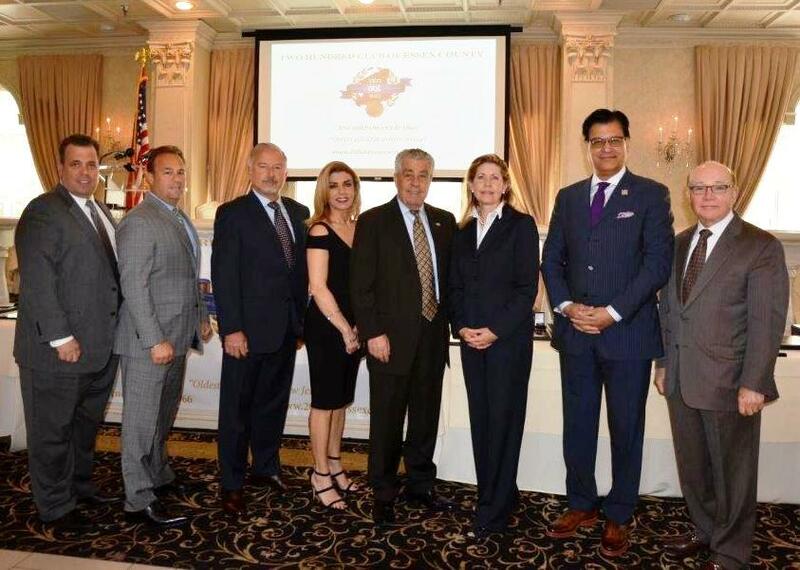 Since 1966, members dues have made it possible for The Two Hundred Club of Essex County to provide approximately $2 million in line of duty death case awards, scholarship awards and valor awards. The generosity of its members has made it possible for the 200 Club of Essex County to join as friends with those who wear the badge. The Club maintains various long-term investments but mainly receives its income from the dues and continuing annual support of its members. Initial dues for Gold membership is $250.00 per member and continuing annual support per member is $250.00. Initial Dues for Platinum membership is $500.00 per member and continuing annual support per member is $500.00. The Club’s Executive Committee directs appropriation of funds.